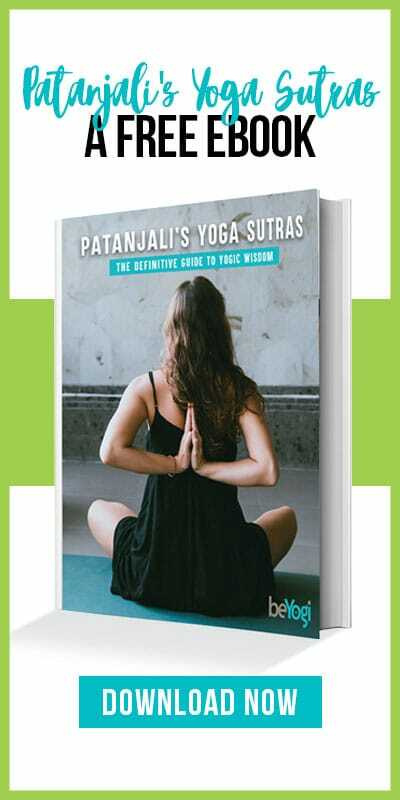 The second step on Patanjali’s yogic path encourages personal development. The niyamas are the second step in the eight limbs of yoga: Patanjali’s system of ethics and practices to develop the body, mind, and senses for higher yogic practices. 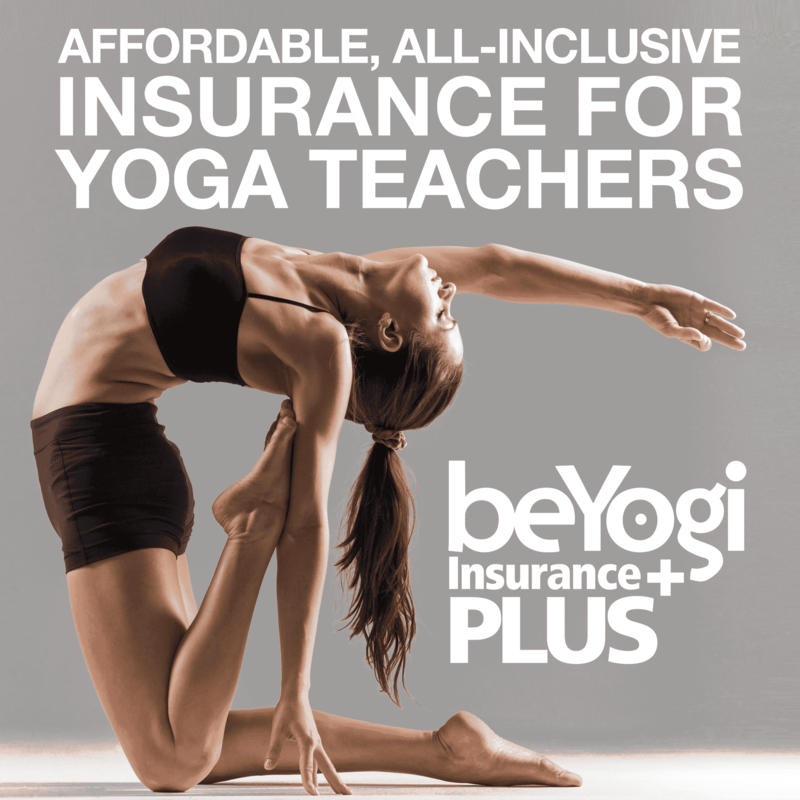 The niyamas encourage yogis to adopt a lifestyle that supports the spiritual journey of yoga. Unlike the yamas, which focus mostly on harmonious relationships with others, the niyamas are more oriented toward individual conduct and discipline. These five moral observances are meant to encourage personal development, and to teach yogis how to internalize and properly use their energy. Saucha is the moral observance of cleanliness. Patanjali wasn’t only referring to bathing (although that’s part of it), but internal cleanliness as well. External cleanliness is a quality of a sattvic life-one of purity. Hatha yogis depend on their bodies for spiritual growth, so it’s absolutely necessary to treat the body with the utmost care. Bathing purifies the outer body and, as we all know, is an important aspect of good hygiene. But external cleanliness also refers to keeping a tidy yoga space and clean surroundings. Internally, saucha refers to physical purity, purity of food, and purity of mind. The yogic practices of asana (yoga posture) and pranayama (breath regulation) clean the internal body, removing toxins and stale air, and building healthy tissues. Pure food is that which is fresh, nourishing, sattvic, and full of prana. Purity of mind is achieved by overcoming negative emotions like jealousy, anger, and greed. Easier said than done, perhaps, but by embracing the other yamas and niyamas, negative emotions begin to dissipate. Santosha means contentment. As far as material possessions go, santosha is the act of being satisfied with what you have. Yogis are encouraged to live a simple life and to practice the yama of aparigraha: non-collection. Aparigraha and santosha compliment one another. True happiness comes from within, not from stuff, fame, or power; and these principles serve as reminders. Tapas means self-discipline. You need a lot of willpower on the yogic path. Committing yourself to a daily practice and giving up things like bacon and coffee takes incredible self-discipline. Let’s be honest: It would be so much easier to not be a yogi! However, we know the sacrifices are worth the reward. You can practice tapas by giving up or restricting something that you’ve grown dependent on. If you eat chocolate every day, for example, give it up for a couple of weeks. You will eventually find yourself craving it less and can free yourself of the dependency. Practicing small acts of self-discipline is so important to the later stages of yoga that demand serious focus and willpower. Swadhyaya is the practice of self-study. This means truly knowing yourself to realize your dharma, or purpose in life. In a more literal sense, swadhyaya advocates education to burn away ignorance and open the mind. You can practice swadhyaya by reading and reflecting on spiritual writings, like the ancient yogic texts. These texts are meant to guide us: to help us reflect on who we are as human beings and how we can improve. They encourage us to find our purpose in this world. They open our minds and remind us that there’s more to life than our human affairs. Ishvara pranidhana is complete surrender or devotion to God. This doesn’t have anything to do with religion—God here means our own higher selves. This niyama encourages us to surrender our individual ego (personal identity) to our higher selves. We thereby redirect the energy consumed by earthly dramas toward the purpose of finding oneness with God. This also dissolves the feeling of separateness by encouraging us to see God in everything and everyone else. Ishvara pranidhana is the most simple and direct path toward enlightenment. For most people, it’s also the hardest because it requires surrendering the ego. We hold on so tightly to our societal identities, putting great weight on things like job titles, clothes, and money. By taking a step back, we come to understand this identity is actually very superficial. We can continue playing our role in society, but yoga encourages us not to forget our higher selves—the God within us. We can all benefit from practicing the five niyamas, especially if we’re on the spiritual path of yoga.